Perfect for a wide range of devices. 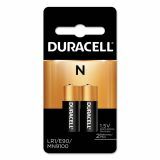 Duracell Specialty Alkaline Battery, N, 1.5V, 2/PK - Coppertop N batteries offer reliable, long-lasting power. 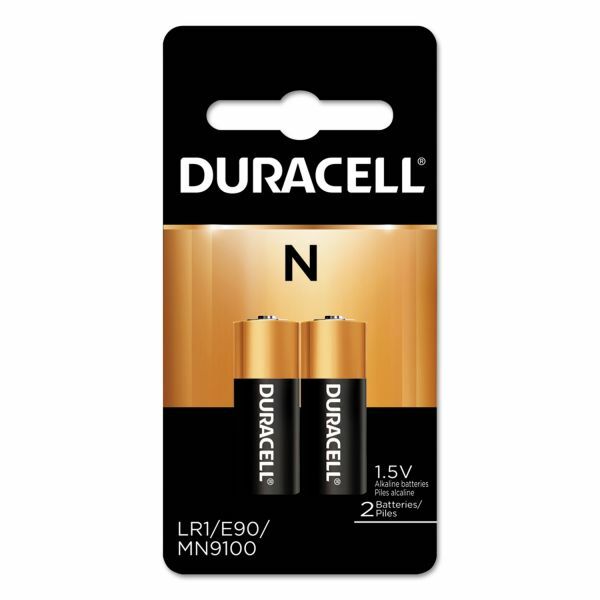 The mercury-free N alkaline battery will give you the power you need for your important electronic devices. Use in car alarm, key fob, GPS tracker and more. Duralock Power Preserve helps lock in power so they last longer in storage.